Bring your pups and join the Capital Title – Post Oak for a good time and help BARC with your donations! They need items such as dog food, leashes, collars, blankets, and toys! If you think your dog has what it takes, enter your pooch in our Doggie Costume Contest! A fun event for a good cause! The BARC shelter is located at 3300 Carr Street, Houston TX 77026 off the East Tex Freeway (59) and the Collingsworth / Cavalcade / Kelly exit. For general information or to report a problem, please call 311 or 713.837.0311. 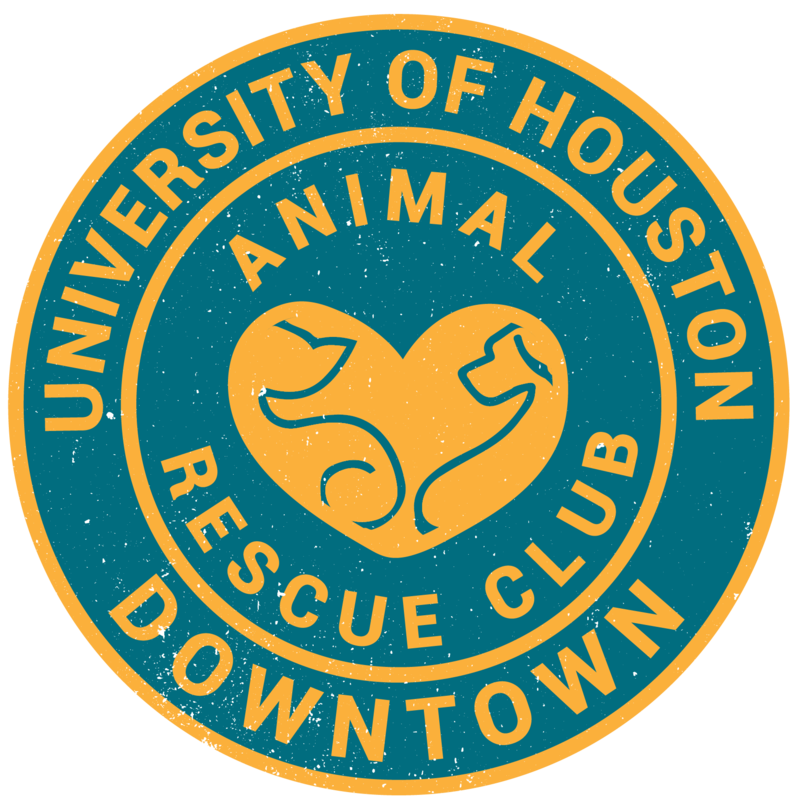 BARC is the City of Houston’s Animal Shelter and Adoption Facility. BARC is the only city shelter in Houston required by law to accept every animal that comes through our doors regardless of breed, temperament, health conditions, and circumstance (from owner surrender, stray pickup, rescued or confiscated animals). We have built a best-in-class team that stewards our mission of professionalism, responsibility, compassion, commitment, integrity, and accountability. BARC is dedicated to pet adoption and a live release initiative. In addition to sheltering and providing veterinary care to all animals brought to the shelter, we work diligently to place these animals in new homes. We collaborate and coordinate with our Houston Pet Rescue groups and through social media networks to cast the widest possible adoption net. We also provide intensive neo-natal and adult pet fostering programs, along with hands-on volunteer training classes and continuous workshops. Our mission is to promote and protect public health and animal care through sheltering, pet placement programs, pet ownership education and animal law enforcement. We are dedicated to the humane, efficient, high quality care of animals in our shelter. We are committed to promoting responsible pet ownership through spaying/neutering, microchipping, vaccinations, and training class services. Campaigns and programs to educate and raise community awareness about these services are ongoing. Houston has the largest urban land area in the U.S. Its size and unique characteristics create challenging circumstances in regards to animal population and control. In addition to a year-long breeding season that steadily increases the area’s animal population, our semi-tropical climate serves as an incubator for fleas, ticks and other parasites harmful to animals. Houston is an urban metropolis, but it is also home to various species of wild animals and reptiles including coyotes, bobcats, bats, raccoons, opossums, skunks, foxes, snakes and even alligators. Because of this, rabies outbreaks are a special concern. A rabies vaccination is required to license your pet, and a pet license is mandatory in Houston. BARC serves as the licensing facility. We work hard to educate the public about rabies prevention and about co-existing with our extensive wildlife population. Please Note: Our goal is to provide animal control and care services that minimize fear, pain, stress and suffering to animals in and out of the shelter and we work to ensure safe and healthy human-animal interactions. We work closely with the City of Houston Police Department and Houston Animal Control to respond to animal cruelty and abuse reports, behavioral complaints, dog bite cases and animal/gang related issues. BARC’s greatest desire is for every animal that comes into our care to find a new, loving home. Although we have built relationships with many wonderful new partners and are developing new ones every day, we still have a long way to make our dream a reality. That said, building the best live release and outreach program in North America is one of our missions. BARC has also been assigned the mission of providing animal control services to Houston residents. Our Animal Control Officers have a huge job to do. It is normal for us to receive more than 250 requests for animal control service in a day. Our officers are asked to respond to exigent dangers, such as near-fatal maulings, HPD requests for assistance, aggressive animals on school grounds, and individual bite cases. BARC also receives many requests for action related to stray dogs and cats, as well as a surprising number of livestock incidents. The fact is that BARC is required to perform euthanasia procedures on a daily basis, for a number of reasons. Due to the personal, moral, and ethical sensitivity of the euthanasia process, BARC has taken steps to establish formal and redundant Standard Operating Procedures in an attempt to eliminate mistakes and to provide as much respect as possible for the animals in our care. BARC looks forward to a day when processes such as this are no longer required. We are committed to working as hard as we can, with as many partners as we can, to usher that day forward.